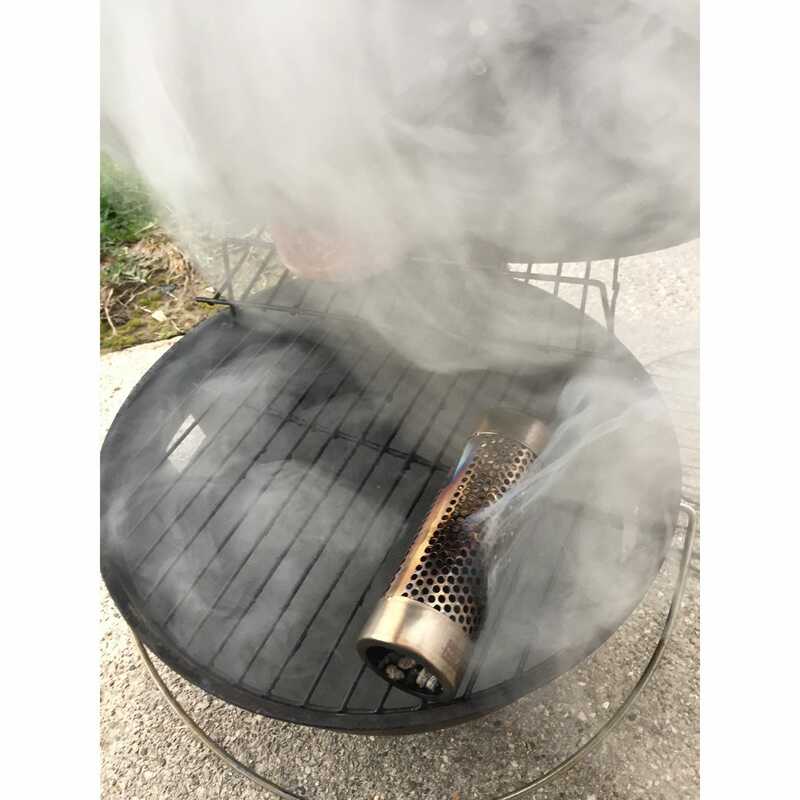 This Smoker Tube gives you that savory wood smoke flavor you crave on any meat, fish, or cheese by turning any grill into a BBQ smoker. 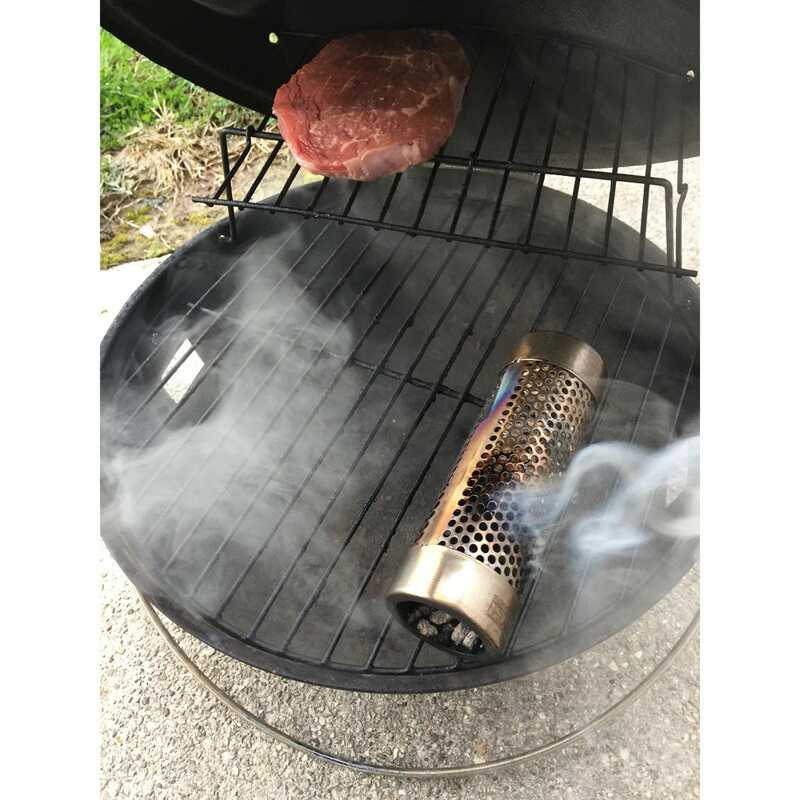 Easy to use, simply fill the Smoker Tube with the included wood pellets, light the pellets through the open end, and you’re ready to BBQ! 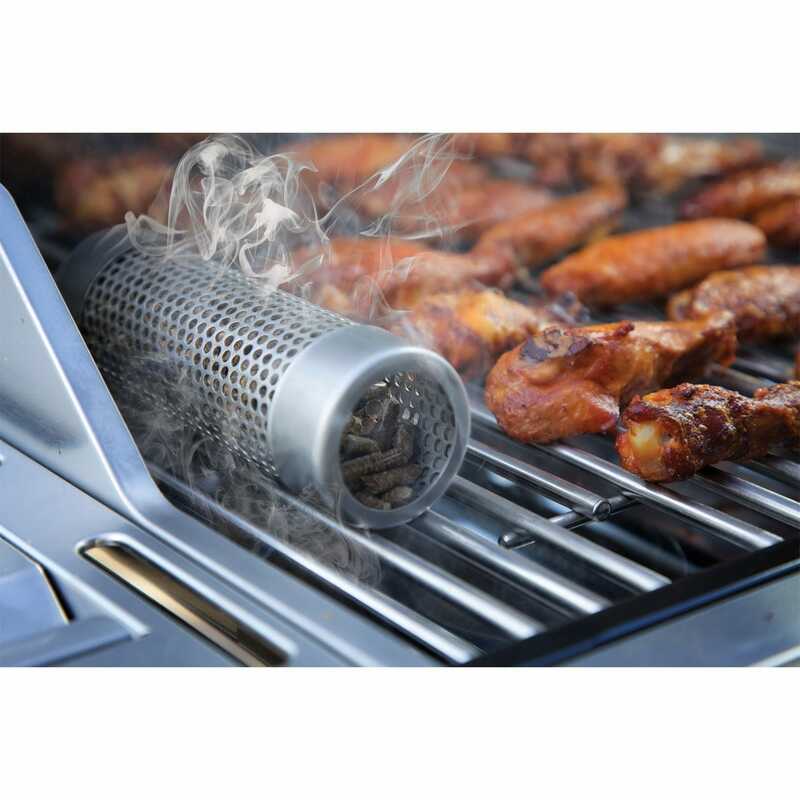 This Smoker Tube will smoke like a train for up to 2 hours on approximately 6 oz. 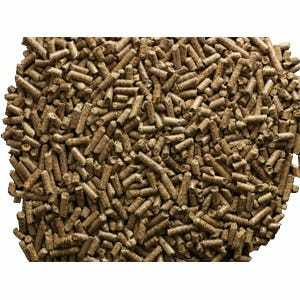 of pellets. 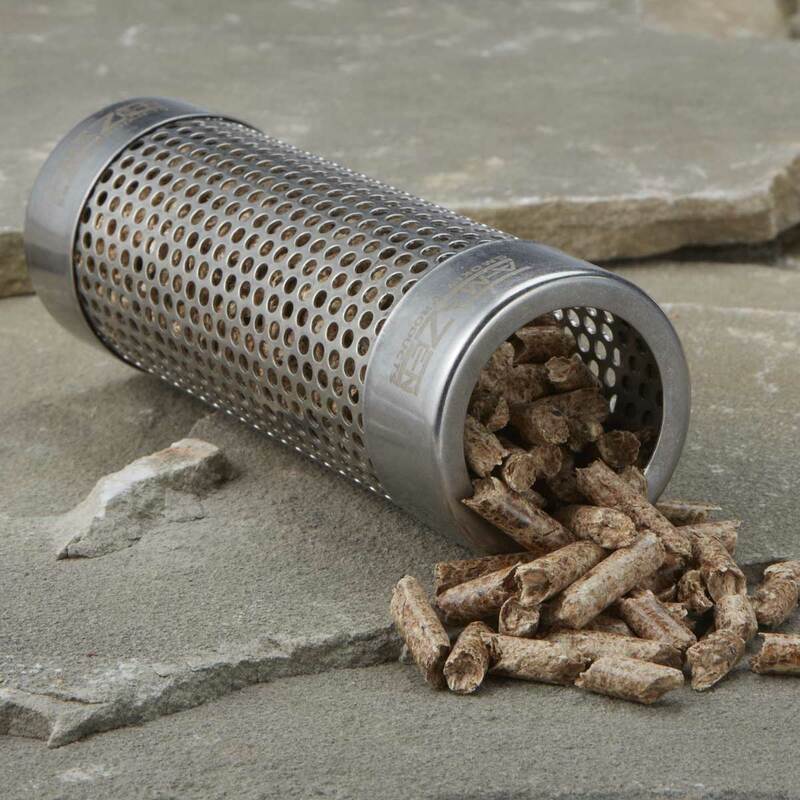 2 pounds of premium food-grade, all-natural wood pellets are included. 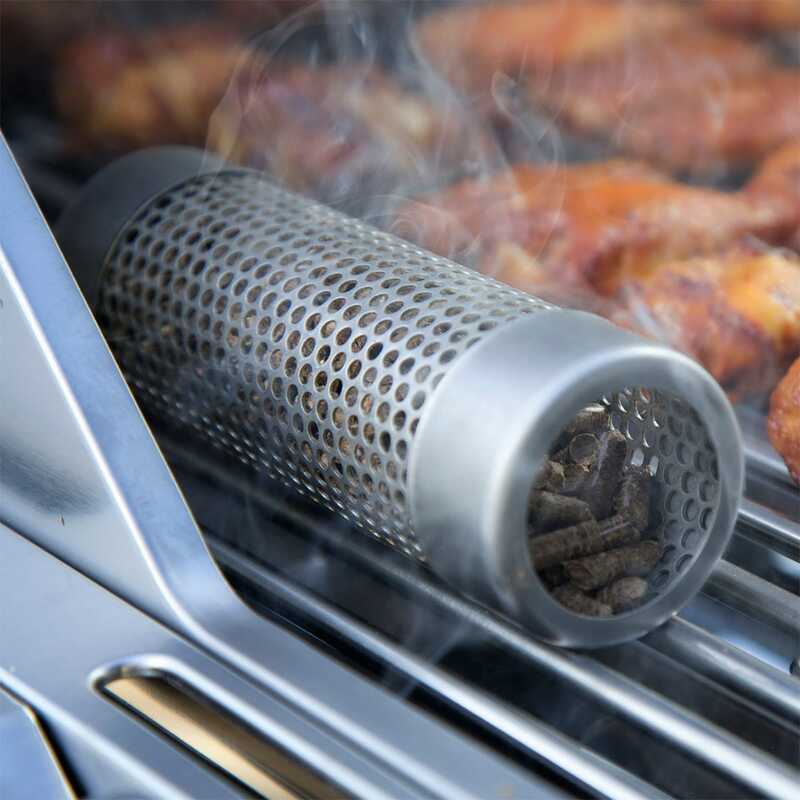 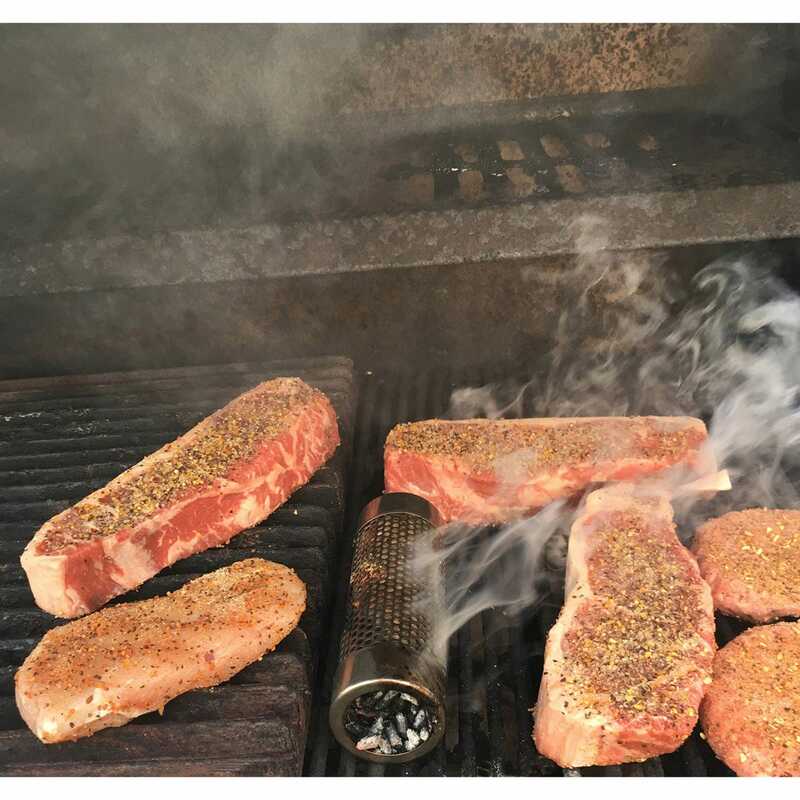 Since the pellets smoke using their own heat source you can easily cold smoke cheeses, nuts, salts, herbs, and spices without having to plug-in or turn on your grill. 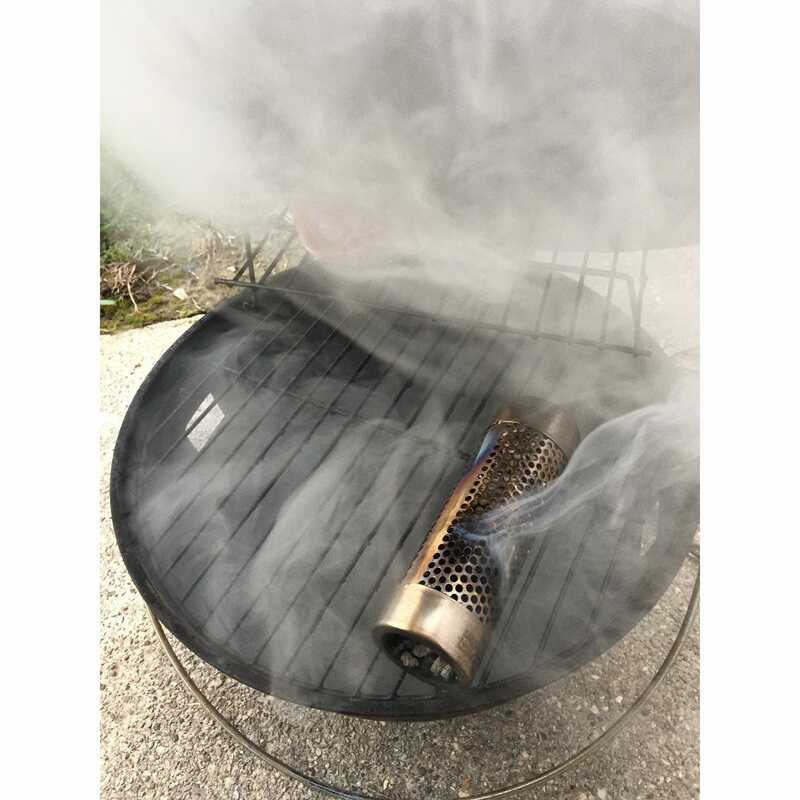 Made from durable 100% stainless steel that is easy to clean with no gooey mess. 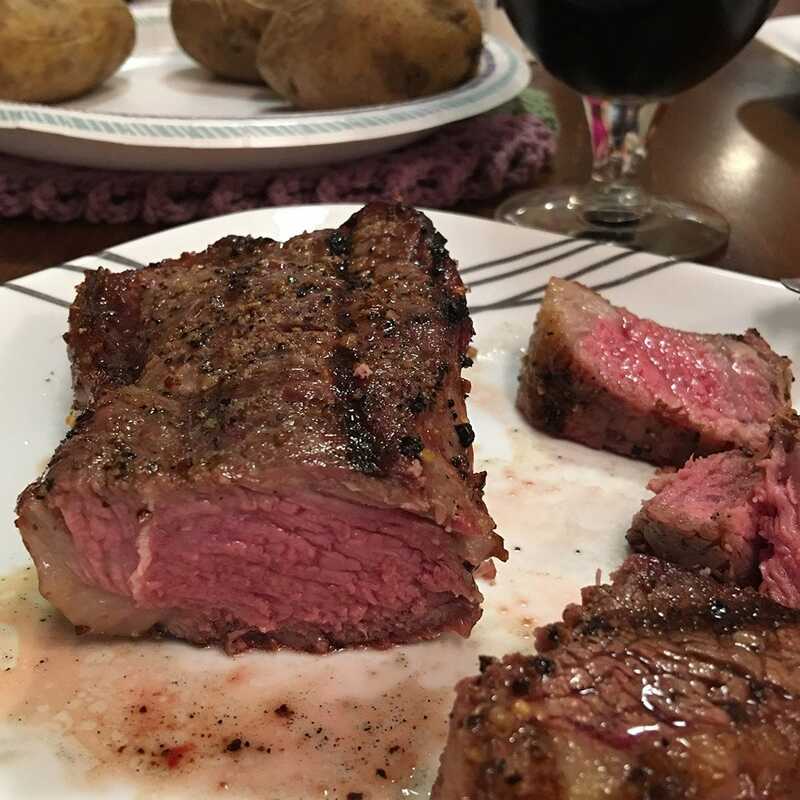 Measures about 6" long. 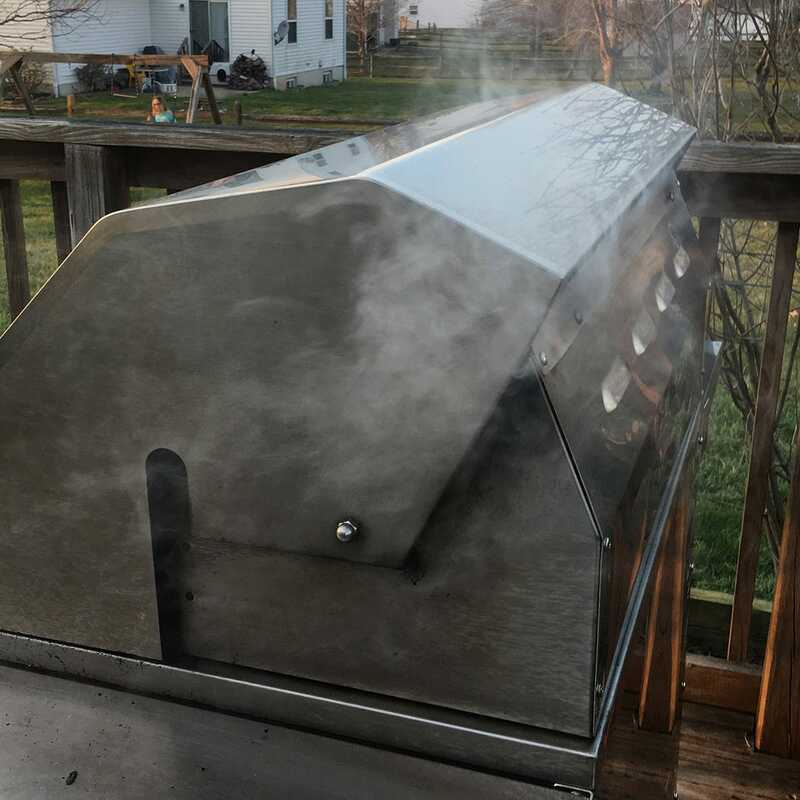 My son has wanted a smoker for years and got this for his birthday so he could try a temporary solution. 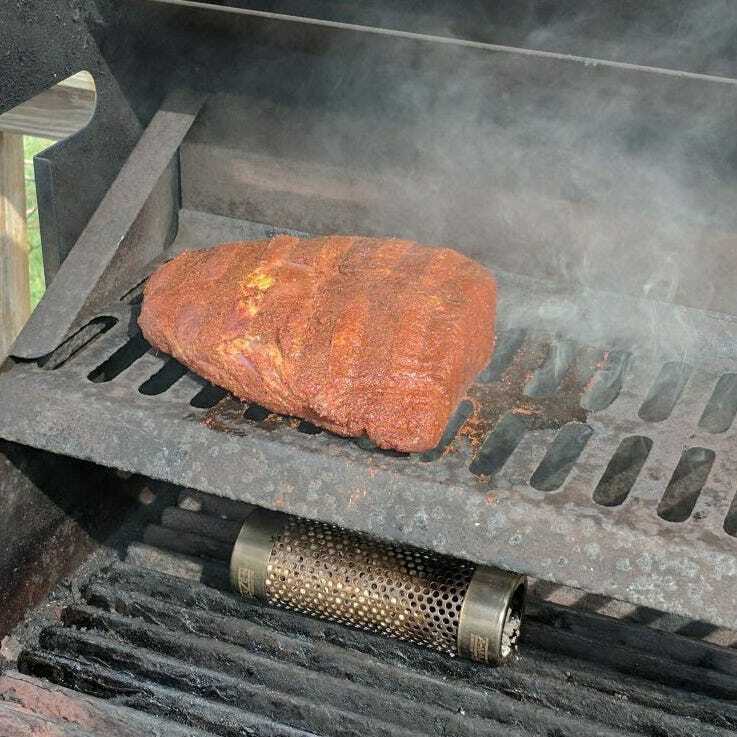 I think he may enjoy this better than a true smoker! 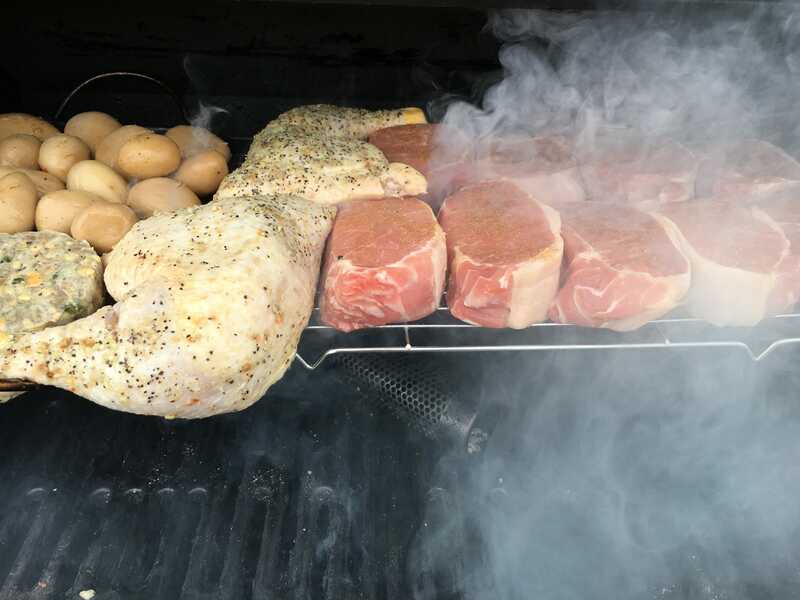 Works so well.